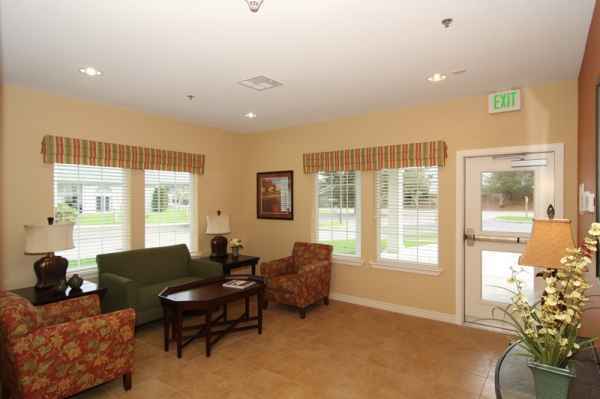 Average monthly expenses for Spruce Point Assisted Living Community are approximately $6,068. This is higher than the $5,282 estimated cost for the Florence area. While the national estimated cost is approximately $4,215, the State of Oregon is about $4,920 monthly. 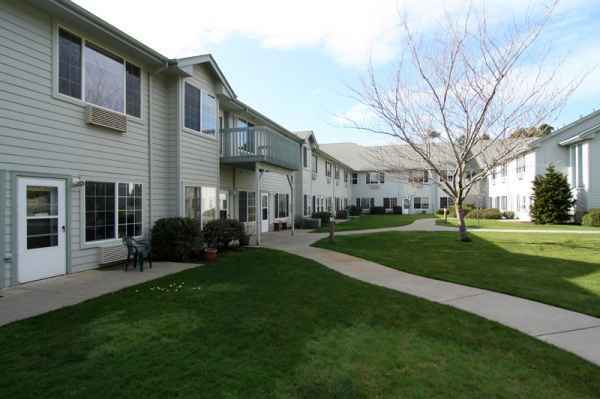 This is a great facility that has so much to offer, a homelike environment, a private studio bedroom and more! They even accept Medicaid! Please check out Elderberry Square and see how it measures up! 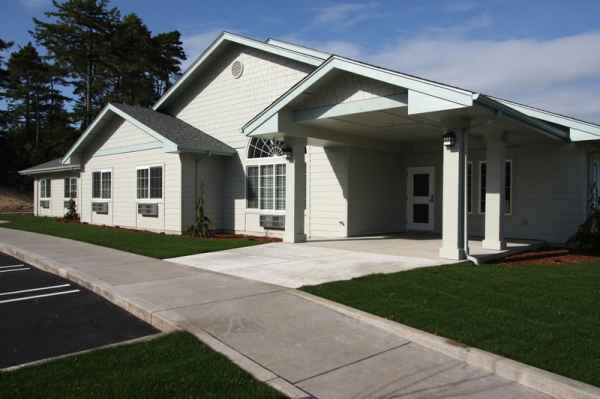 Situated in Florence, Oregon, Spruce Point Assisted Living Community offers senior living in a comforting facility for seniors. The neighborhood surrounding this community has a medium-density population, with approximately 14,343 residents in the zip code. It is a generally average income area, with a median per-family income of $35,294. 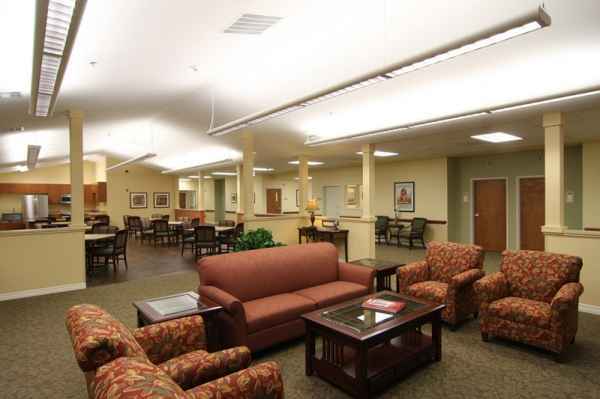 They are centrally located, with retail shopping, healthcare services, and worship services all within a short distance. There are 11 churches within 4 miles, including Florence Christian Church, Apostolic United Pentecostal Church, Beacon Missionary Baptist Chr, and Church on the Rock A Calvary. There are 3 drug stores within one mile of the facility. 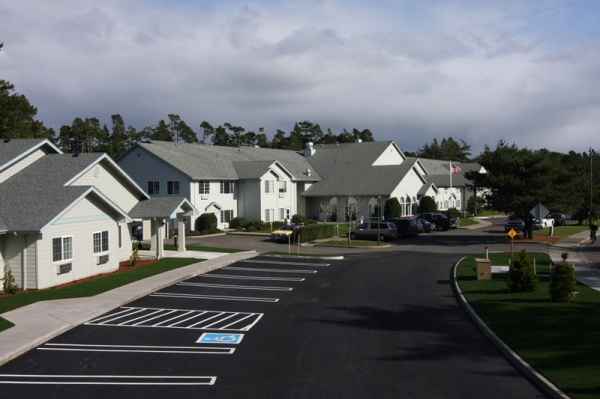 They're also located only 0.1 miles from Peace Harbor Hospital. 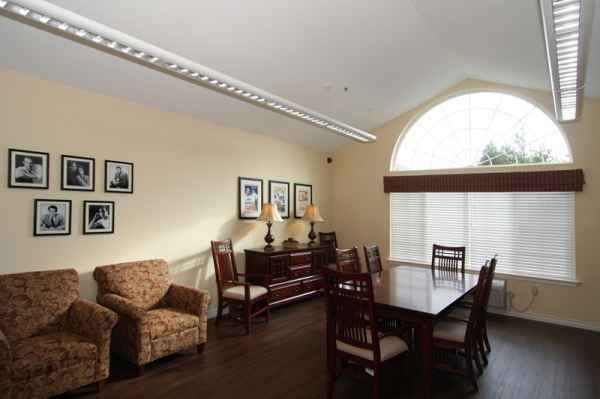 Spruce Point Assisted Living Community offers independent living, nursing home care, Alzheimer's care, and assisted living. 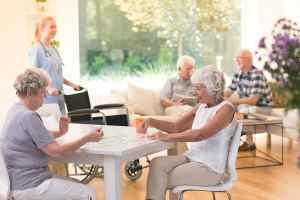 They can provide care for individuals who are in good health and independent and desire to live in a fun environment with a few basic services like house cleaning and on-site maintenance. 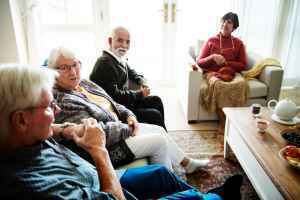 Also, they can accommodate people who are not able to live alone and who require a higher level of support and medical care. 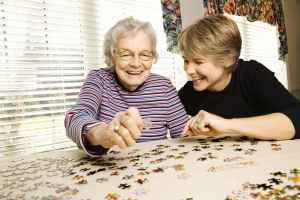 In addition, they can house people who are at any level of memory loss and who have trouble with routine tasks, and who need special attention on a routine basis. 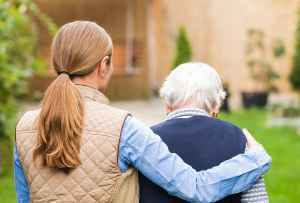 Finally, they can care for individuals who are able to move around on their own but require some support with completing routine activities like personal hygiene, food preparation, and house cleaning. 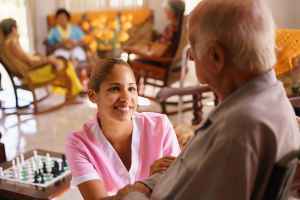 This provider has assorted medical services like general assistance with personal care, medication support, and nurses on staff. 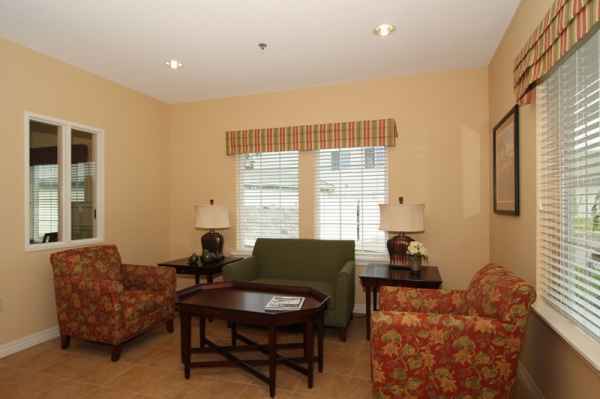 In addition, they have different living choices including efficiency suites and two bedroom suites. 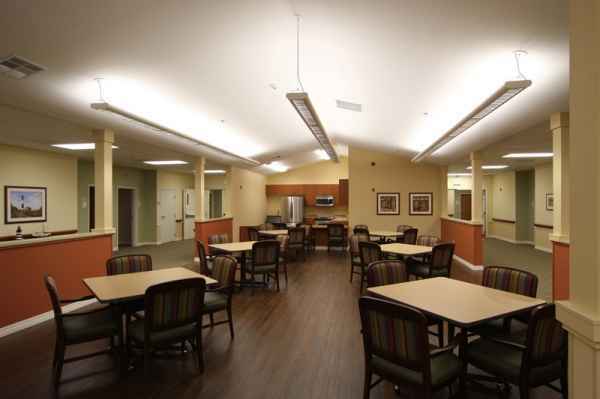 Finally, they have different facility amenities that include a community dining room.